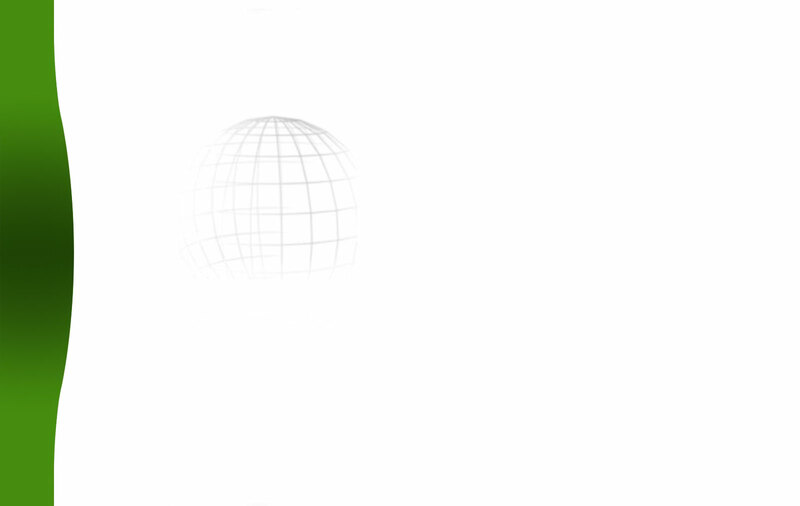 It`s also possible to enter the tower for an even greater view. Only a few ruins of the fortress remain today. The modern-day tower - Slottsfjellet i Tønsberg - was raised in 1888 as a memorial of the historic fortress. It`always interesting to observe how amazing landmarks look like from different viewpoints. Mount Slottsfjell is Scandinavia's largest ruin site, and here I took my time to walk around at the old fortress. Tønsberg Fortress (Tunsberghus festning) was a medieval fortress and castle, located in Tønsberg, Norway, which was defended by the fortress for over 300 years. A model displaying how the castle might have looked like during the middle ages. Tønsberg, town, is located in southeastern Norway, at the head of Tønsbergfjorden. Tønsberg town was founded during the Viking Period, and the greatest testament to the town's significance during Viking times is perhaps the world-famous Oseberg ship, found in a burial mound in 1904. This Viking era longship is now in the Viking Ship Museum in Oslo. A true archaeological full-scale copy of the ship is moored in Tønsberg harbour. By the main entrance of the Slottsfjell Museum of you can also observe a huge model of a Viking ship. Dating in 871, Tønsberg is commonly believed to have been the oldest Norwegian town and one of the oldest recorded fortified locations in Norway. According to Snorri Sturluson (Icelandic: 1179 – 23 September 1241: was an Icelandic historian, poet, and politician), Tønsberg was founded before the Battle of Hafrsfjord under which King Harald I of Norway united Norway under his rule. Tønsberg was an important trading center and site of the Haugating, the Thing (assembly) for Vestfold and one of Norway's most important places for the proclamation of kings. In the 13th century, King Haakon Haakonson built a castle, Tunsberghus, at the location of the modern Tønsberg municipality. It was located at what was formerly one of the most important harbors in Norway. The caste was greatly expanded during the reigns of Håkon Håkonsson and Magnus Lagabøte, who added large walls, towers, residential halls and a church. The last king of a fully independent Norway, Håkon V Magnusson, died at the castle in 1319. 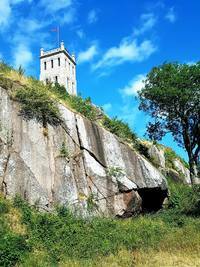 In the Slottsfjell Museum and the Slottsfjell Tower, you can see an exhibition of the history of Tønsberg city. In 1971, local authorities improved the insulation. At that time new plaques were mounted inside the tower. On the sides are the gilded signatures of two modern Kings of Norway: Haakon VII (1 August 1906) and Olav V (1 July 1958). The plaque over the entrance reads: "871 - 1871 - May the Town Which Stands on This Site Prosper for Another Thousand Years". In July each year, Slottsfjell turns into one of Norway's most popular outdoor festival areas. Slottsfjellfestivalen is a music festival of high caliber, which attracts pop and rock enthusiasts from all over the country.